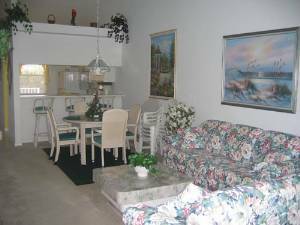 This spacious, (largest model) fully furnished 3 bedroom and 2 Bath Condo, second floor corner unit condo is located in the heart of prestigios Lely Resort, just minutes from downtown Naples, beaches, shopping and US 41 highway. 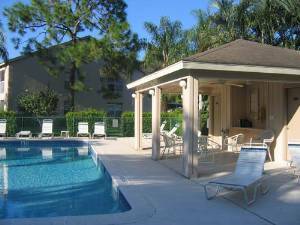 Heated community pool is located right behind the building featuring an extended area for sunbathing, and an outdoor eating area. 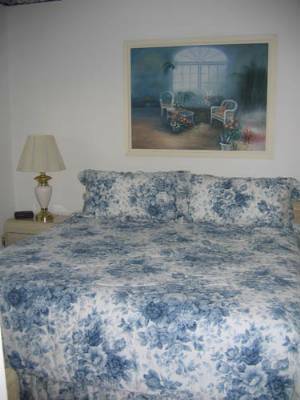 The master bedroom features a king sized bed with private bathroom and walkin closet. 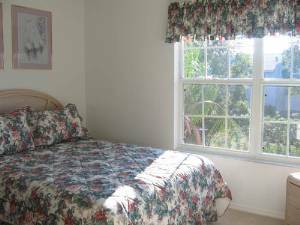 Queen sized bed adds character to sunny Florida-style second bedroom featuring another walking closet. 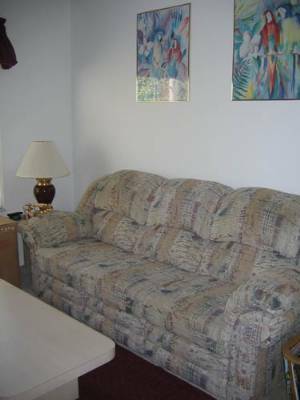 or sit and relax in the cozy third bedroom / den . One can also sleep on a comfy sofa. 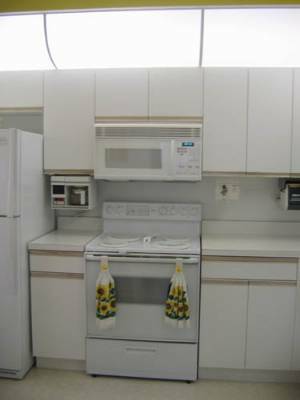 The kitchen is fully equipped for those evenings you wish to stay in. 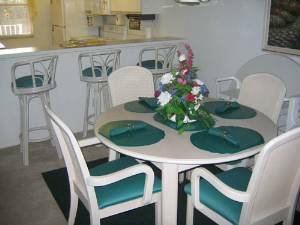 Enjoy your meals in the kitchen or the dining area that seats 6 or out on the screened lanai overlooking the preserve area and pool. 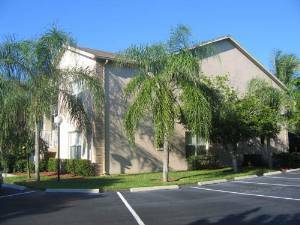 contact owner for specials for other periods *** August - September 2007 $1,245.00 per month!!! *** 33% OFF!!! *** Please contact for this great vacation opprotunity!! !